No Feelinz is back with a vengeance! 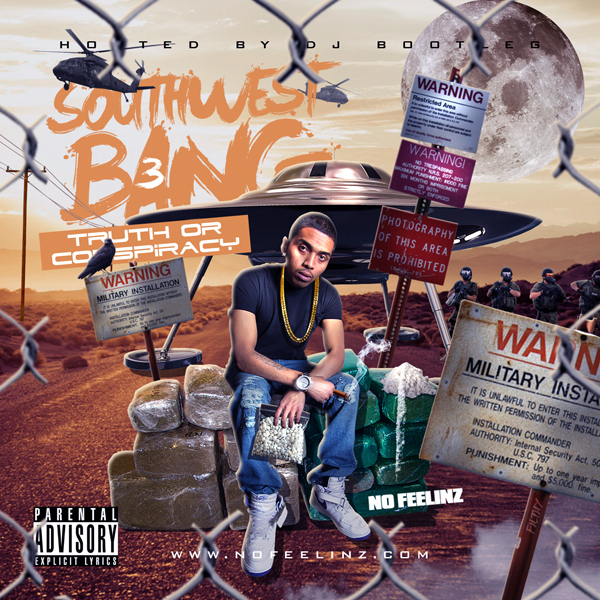 He just dropped his highly anticipated mixtape titled “Southwest Bang 3“. Make sure to scope out this project ASAP. You wont be disappointed! I rock with no feelinz you got some bangers on here son.